Before I had my own child, I used to take much about my life for granted. I didn’t think a lot about how or why I had achieved what I had, what really creates our success, or how character and self-esteem are developed. I was happy, and that was all that really mattered to me. 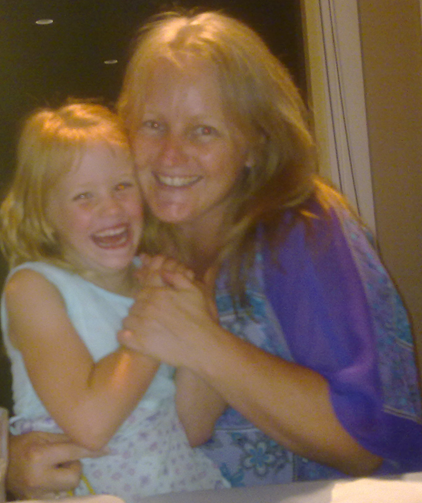 Fast forward to now with my own growing child and I wondered where I had been all my life! Sure, I had learned life lessons along the way, but now I needed to learn how to take those life lessons and translate them into my parenting in a way that would help me to nurture a confident, empowered, happy child. Talk about a tall order! We all know kids don’t come with manuals. Sure, there are books galore about how to feed, clothe, bathe and discipline kids. But I was longing for something different. I understood how to take care of my son’s physical needs... those needs that nurture us on the outside. But what about the needs that lie within….what about my son’s emotional and spiritual needs? Where would I learn how to nurture in him the knowledge of his true wisdom and power? I searched high and low, read too many books to count, and yet, I still had questions. I was looking for a group of really special and unique people to interview. Not only did I want to find experts who had the answers to all of my questions about how to raise children to feel a sense of confidence, self-worth, resilience, and peace with who they are, but I was also looking for people that had been through real life experiences, and through their experiences are now able to bring their wisdom and lessons out into the world. Well, when you ask, the universe answers! I found the most amazing group of experts to interview, and each of them provided such deep, heartfelt, spiritual answers to the questions that so many of us parents have. In speaking to these experts, I learned so much about parenting with presence and clarity, and I am so excited to share their wisdom with you! So, I took all of the interviews and packaged them up into a beautiful series that will enlighten you in your role as parent, and as a result, help you to nurture empowered kids. 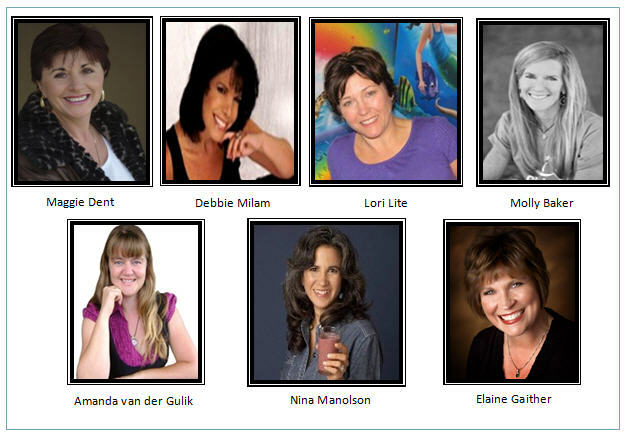 I’ve learned so much myself, and now I’m just so excited to share these experts and their powerful insights with you! What will you learn in this interview series? 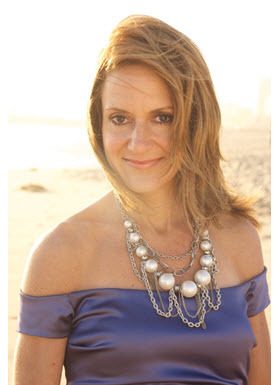 Maggie Dent: "Building Inner Strength and Resilience in Your Kids"
Maggie is an author, a parenting and resilience educator and inspirational speaker who runs her own business Esteem Plus: Counseling, Training and Education. 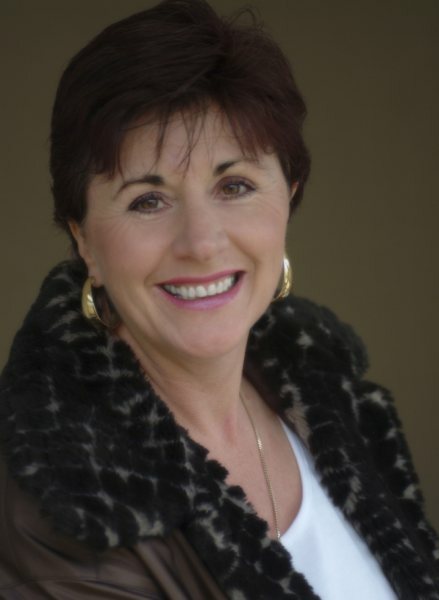 She is currently running seminars nationally and internationally that increase awareness in the importance of building personal and professional resilience. 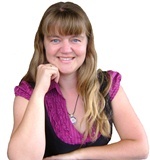 Maggie is a passionate communicator full of common sense, practical strategies and a slightly irreverent sense of humor. 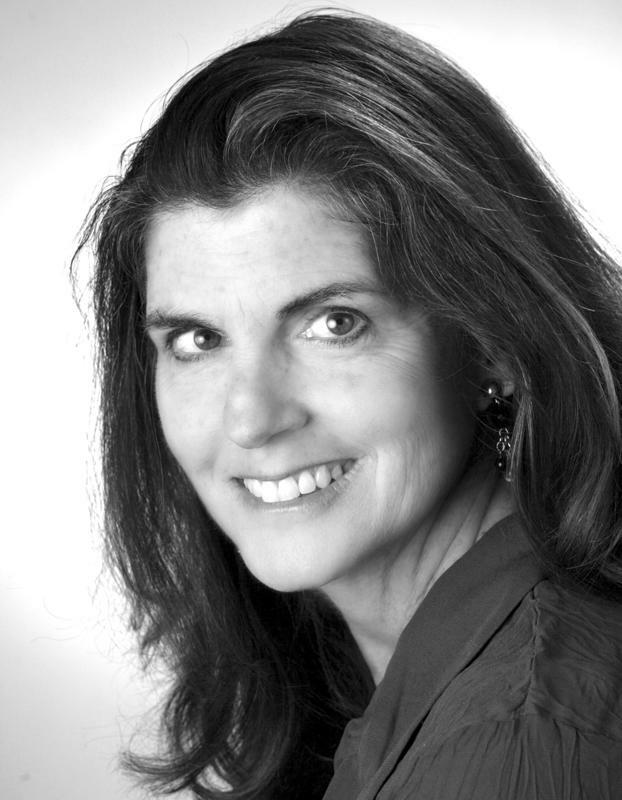 Her finest achievements are her four spunky sons, her deep human connectedness and her many books, which can be found on her website (www.maggiedent.com). Lori Lite: "Helping Your Kids Manage Stress, Anxiety, and Anger"
Lori began creating stories to ensure her own children’s strong state of mind and peaceful sleep. Her own experiences with stress and anxiety ailments sent her searching for techniques that people could utilize in their everyday lives. Lori’s books, CDs, and curriculums are considered a resource for parents, psychologists, therapists, child life specialists, teachers, and yoga instructors, and her Indigo Dreams audio book/CD series has been awarded the CNE Award of Excellence. Lori has been interviewed and written articles for several media outlets and most recently, she appeared on ABC’s Shark Tank. 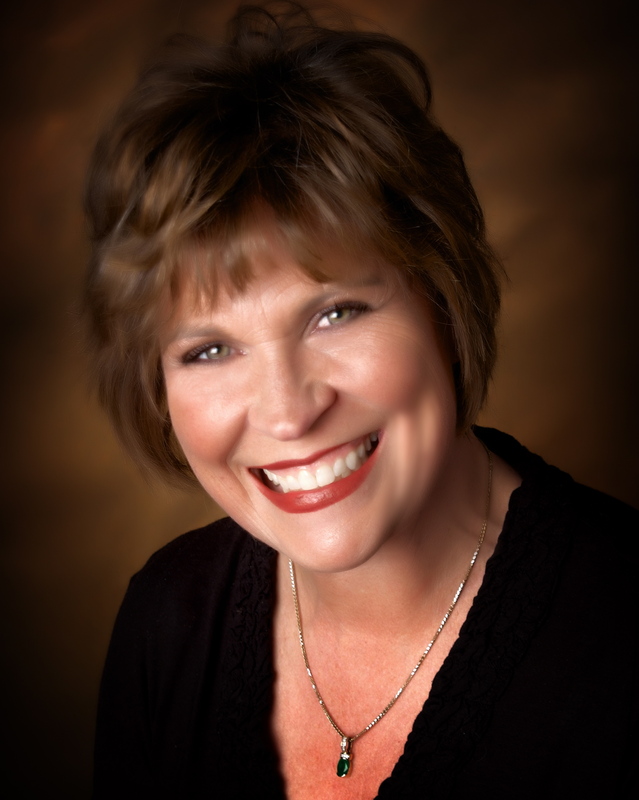 Debbie Milam: "Managing the Emotions of Parenting and Creating a Peaceful Family"
Debbie is the founder of the charitable organization, The Best You Can Be Foundation ( www.bestyoucanbe.org ) which is dedicated to inspiring parents, teachers, and kids to reach their highest potential. In addition to parenting her own special needs kids, she is a syndicated columnist for United Press International, an occupational therapist, family success consultant, and motivational speaker with more than 20 years experience helping people maximize their potential. Her work on stress management, spirituality, parenting, and special-needs children has been featured in over 300 media outlets. 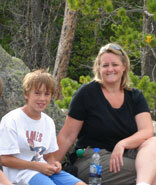 In 2009 Debbie was awarded Child and Family Advocate of the Year. Her motivational products, relaxation CD's and online classes for adults and children have won prestigious awards and endorsements. Molly Barker: "Developing Self-Worth and Healthy Lifestyles"
When Molly was 15, she found herself stuck in what she calls the “girl box,” where only girls who were a certain size with a certain beauty were popular; when girls who wanted to fit in had to mold their bodies and their personalities to fit the requirements of the box. It was from this personal experience that Molly, a four-time Hawaii Iron man tri-athlete with a background in counseling and teaching, founded Girls on the Run (www.girlsontherun.org), an organization that encourages pre-teen girls to develop self-respect and healthy lifestyles through running. Her curricula addresses all aspects of girls’ development – physical, emotional, mental, social, and spiritual well-being. Elaine Gaither: "Preparing Your Kids, From Pre-Schoolers to Pre-Teens, for the Teenage Years"
After struggling with a painful experience with her teenage son, Elaine determined that while guiding your teen to adulthood is one of the most challenging roles you will ever experience, it is also one of the most rewarding. However, often times the focus is solely on the teen and not the parent. As a result of the challenges with her son, as well as her experience in Adolescent Psychiatric nursing and as a parenting coach, Elaine is dedicated to supporting parents as they navigate through their child’s transition from adolescence to adulthood. 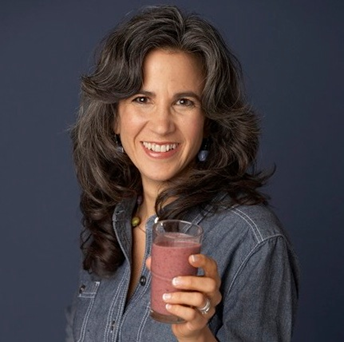 Nina is Health Coach and Family Wellness Expert. She walks her talk and brings her personal experience of being a mom to her insightful program called “Feeding Your Children Well In A World That Doesn’t”. With experience in dealing with her own issues around food, Nina makes the shift to a healthier lifestyle fun, easy and accessible for everyone. 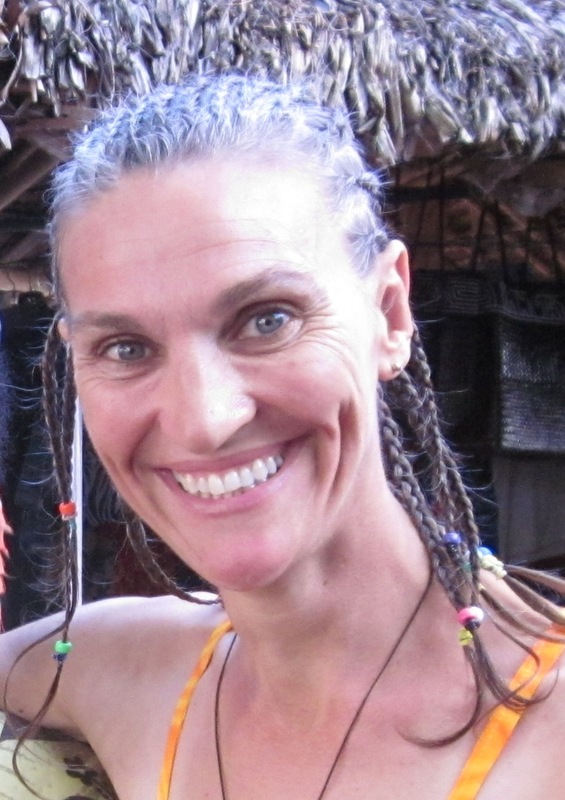 She has 20 years experience in the health and wellness field, holds a Masters of Arts in Counseling Psychology, is a certified Holistic Health Coach, a Licensed Massage Therapist, a yoga teacher and a certified Raw & Living Food chef and teacher. Amanda is a home schooling mompreneur, the owner of TeachingChildrenAboutMoney.com, a website devoted to helping parents teach their children about money, AllowanceSecrets.com, a website devoted to finally putting parents minds at rest over the topic of whether or not to give your child an allowance, and co-owner of GetUnstuckForKids.com, a website devoted to empowering kids through goal-setting and the law of attraction. Amanda is passionate about educating kids and teens about life. She wishes to empower young people to go for their dreams and reach for the stars! Audio #1: "Preparing Your Kids, From PreSchoolers to Pre-Teens, for the Teenage Years"
Why the unpleasant habits your child is displaying now will only get worse in the teen years, and what you can do now to prevent problems later. How to listen to your child from a heart and soul level rather than a mind level, and why it is so critical to do so. What to do to help your child maintain a healthy level of self-esteem as she enters the teen years. Six important questions you should ask yourself (and be able to answer) to ensure you are prepared when your kids hit their teens. How you can get your child interested in “giving back” to others, and some ways kids as young as pre-school age can “give back”. Audio #3: "Helping Your Kids Manage Stress, Anxiety, and Anger"
Audio #4: "Building Inner Strength and Resilience in Your Kids"
A powerful technique kids can use to tap into their inner strength if they are the subject of someone’s bullying – it even works for adults! Audio #5: "Developing Self-Worth and Healthy Lifestyles"
The one thing you can do that to keep your kids on track as they start to navigate the pressures and challenges of the teen years. Audio #7: "Managing the Emotions of Parenting and Creating a Peaceful Family"
Committing his life to halting the continuing cycle of violence among the youth, Azim became a social activist after his 20-year-old son Tariq was senselessly murdered while delivering pizzas in January 1995 by Tony Hicks, a 14-year-old gang member. Out of unspeakable grief and despair, Azim was inspired to transform his loss through the miraculous power of forgiveness. Believing that there were “victims at both ends of the gun,” Azim forgave Tony and founded the Tariq Khamisa Foundation to break the cycle of youth violence by saving lives, teaching peace and planting seeds of hope in their future. Because of his powerful story and message, Azim is a highly regarded and respected leader and a sought after speaker nationally and internationally, receiving more than 60 regional, national and international awards. With various inspirational products available on his website, he is an award-winning author of several inspirational books. Triumphant over a bully at age 8, but facing an even bigger bully in her 30’s (infertility), Jill was nearly overcome with despair at a time in her life when most women were creating their families. This was until she was reminded of the truth that lived deep inside her as an 8 year old – and that was the truth about the power of her thoughts and choices to create her reality. Passionate about sharing this remembered truth with others, Jill founded I Shine. I Shine offers programs that teach children and parents about the power they possess inside to overcome challenges and create the lives they could only previously wish to experience. I Shine offers programs that facilitate character-building, self-esteem, and inner development in children, as well as tools and teleseminars for parents that emphasize a conscious parenting approach to solving parenting problems. I Shine’s programs focus on assisting parents and children to break through limiting beliefs and “think big”, so they can achieve their highest potential. If you purchased these audios individually, they would cost $153, but I’ve decided to offer the entire package, bonus interviews and all, for only $97. But, if you act now, you can get the whole package for only $47! That means you’ll receive your instantly downloadable audios along with the 2 bonus interviews all for only $47. That’s over 540 hours of audio for $47! And, if you’d like to upgrade your experience, you can receive the full package of interviews, including the 2 bonus interviews in a beautiful CD package for only $20 more. This will allow you the flexibility to listen to the CDs while you are in the car so you can take them on the go, or listen from your favorite chair in the comfort of your own home. This option not only includes the interviews on CD, but you’ll still get to instantly download the mp3 files so you can start listening right away while you wait for your CD package to arrive. You can get the full upgraded package for only $67 (plus shipping). You won’t find this offer anywhere else, and this special price is available for a limited time only. So if this sounds good to you, you’ll want to act right away. Purchase the Enlightened Parent - Empowered Kids CD Set and/or Audio Downloads and save! Are you ready to become more conscious in your parenting, so that you can know ‘beyond a shadow of a doubt’ that you are nurturing your child with the inner skills necessary to live an empowered, happy life? It takes an enlightened parent to nurture in kids the knowledge of their inner knowing and wisdom. Through this program, not only will you feel that you are receiving expert advice from an old and trusted friend, but you will feel empowered to bring about the very best in your children. Isn’t that what we all want as parents … for that inner light to shine so brightly in our kids? I’m so confident that through this series of interviews, you will learn tips, tools, and techniques that will give you confidence in your ability to nurture your child’s emotional and spiritual development. If you are not completely satisfied for any reason, just ask me for a prompt refund within 30 days of your purchase and return the product with its original packaging, and I will oblige. I can’t wait for you to gain the deep spiritual insights that will help you become so much more conscious in your ability to nurture the emotional and spiritual development of your children and help them to live the empowered, successful lives they were born to live. P.S. Place your order today while everything is still in front of you. It’s not often that you are presented with an opportunity that can dramatically alter your parenting perspective and create a shift that can have life-altering ramifications for your child’s future success, and all for such a reasonable price. P.P.S If you have any questions don’t hesitate to contact me at jill@ishinekids.com. I look forward to hearing from you! Enjoy the great information you're about to receive! Per the current FTC guidelines, we are in the process of collecting results data from our customers to be able to define the "typical" or "average" experience of our customers. While we collect that data, we are sharing the photos and comments of individual customers. None of these photos or comments in any way represent the "average" or "typical" customer experience. In fact, as with any product or service, we know that some customers invest in our system but never use it, and therefore get no results from their investment whatsoever. Therefore, the customer stories we are sharing can neither represent nor guarantee the current or future experience of other past, current or future customers. Rather, these customer stories represent what is possible with using our system. Each of these unique stories, and any and all results reported in these stories by individual customers, are the culmination of numerous variables, many of which I Shine Kids cannot control, including pricing, target market conditions, product/service quality, offer, customer service, personal initiative, and countless other tangible and intangible factors.